The impression by the professional intelligence officer of the closest allied service is the very serious issue and the very important “matter”. 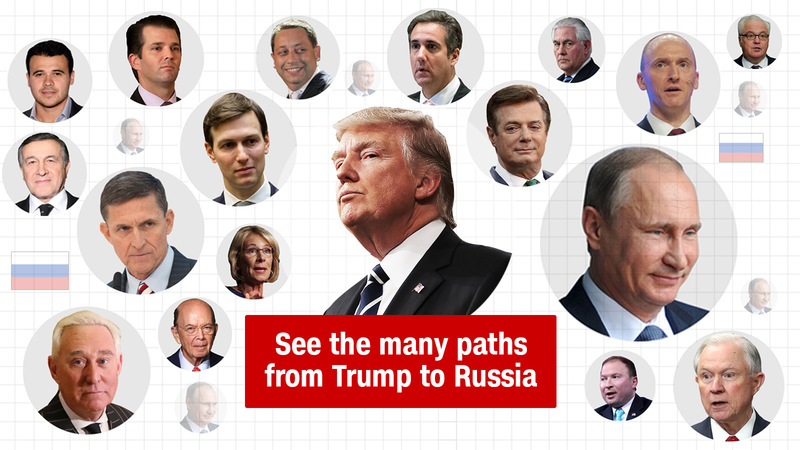 Investigate the FBI fully, thoroughly and deeply, if you want to understand the Trump Presidency and its origins, the “Trump – Russia Affair”, and the history and the essence of the security debacles, starting with the 9/11. -M.N. Russias Role in the Balkans Cause for Concern? 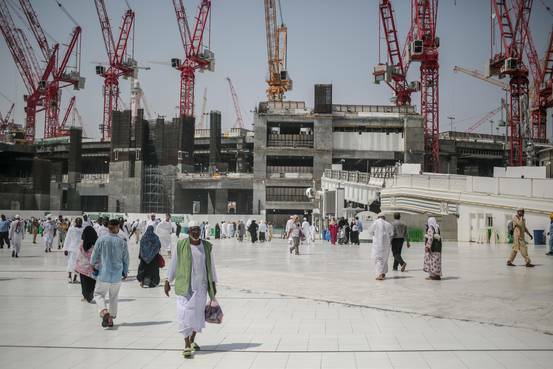 Saudi Arabia is assuming supervisory control of the Saudi Binladin Group and could take a stake in the construction giant, people familiar with the matter said, a sign of Crown Prince Mohammed bin Salmans willingness to disrupt the established corporate order in the kingdom. 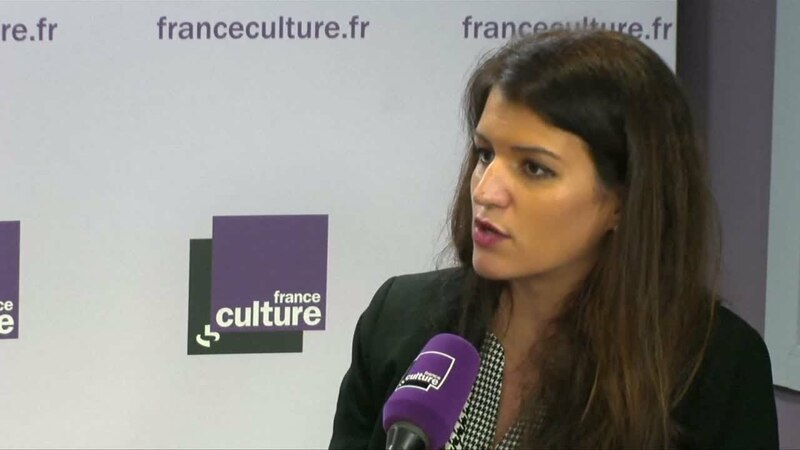 The Secretary of State in charge of Equality between Women and Men Marlène Schiappa reacts to the op-ed letter sent by 100 French women criticizing the #MeToo movement. Despite his former job as chief of the FBIs counterintelligence section, Strzok had the naive notion that texting on FBI phones could not be traced. Strzok must have slept through Security 101. Or perhaps he was busy texting during that class. Girlfriend Page cannot be happy at being misled by his assurance that using office phones would be a secure way to conduct their affair(s).